The Famous Glenmorangie Whisky and a Dark Chocolate Library Bar in a handmade wicker hamper. 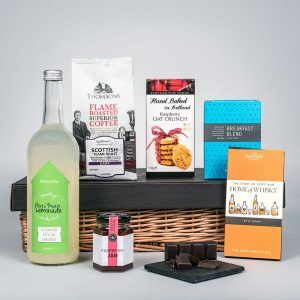 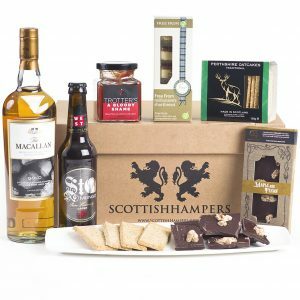 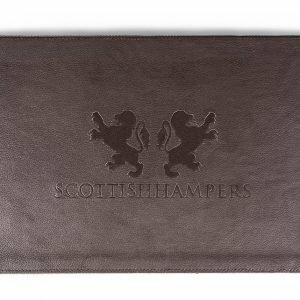 If you’re looking for something slightly different for the whisky connoisseur this Christmas, this is the hamper for you. 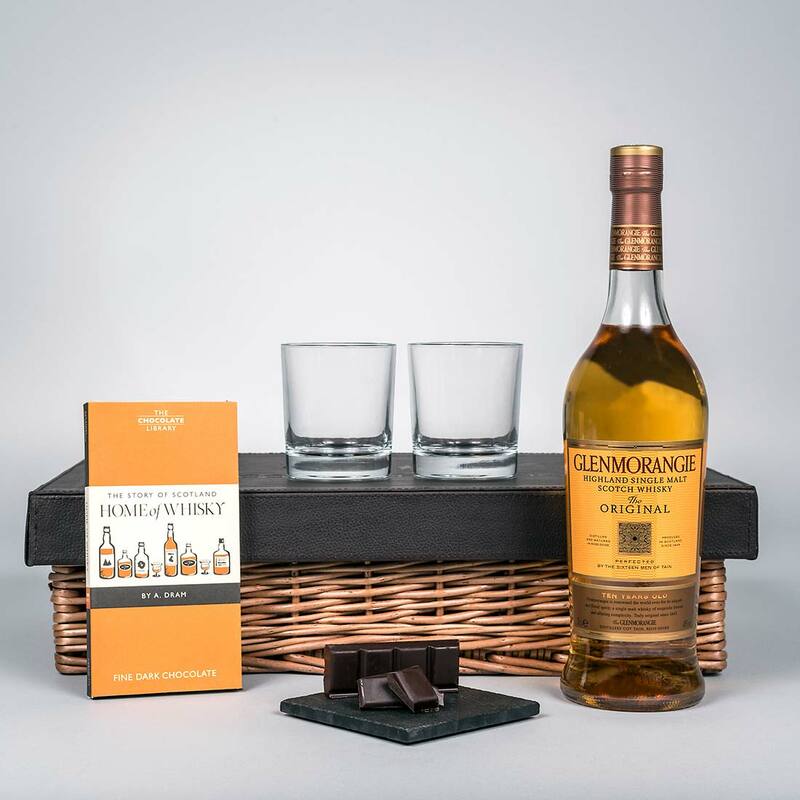 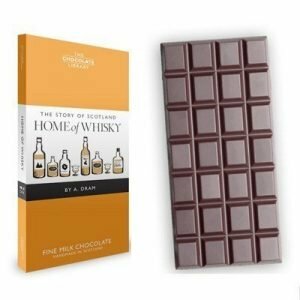 A bottle of Glenmorangie 10 year old malt whisky is joined by the beautifully packaged Home of Whisky Dark Chocolate Library Bar. 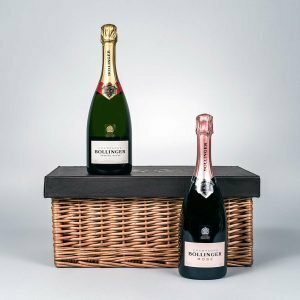 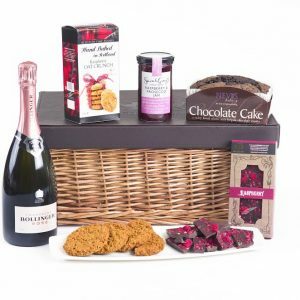 Both are presented in our handmade wicker hamper.